Prince Harry asked the legendary singer to perform at the lunchtime reception for guests celebrating his marriage to Meghan Markle. One guest has since told the Telegraph that Elton performed 'Circle of Life' from the 1994 Disney movie The Lion King, followed by his classic hit 'Tiny Dancer'. Sir Elton performed for the married couple in recognition of his close connection to Prince Harry and his family. Elton famously re-recorded 'Candle in the Wind' in tribute to his mother Diana at her funeral in 1997. Guests were apparently moved to tears at what was described as a "mini-concert", the guest said. Suhani Jalota, the founder of the India-based Myna Mahila charity, said: "He was incredible. It became like a mini-concert in the reception area. It was great." Kensington Palace added: "Sir Elton John has performed at the lunchtime reception for guests celebrating the wedding of Prince Harry and Ms Meghan Markle. "Prince Harry asked Sir Elton to perform at the reception which was hosted by Her Majesty The Queen at St George's Hall, Windsor Castle. 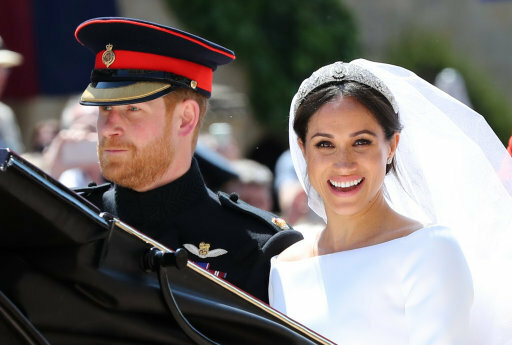 "Sir Elton performed for the newly married couple in recognition of the close connection he has with Prince Harry and his family." 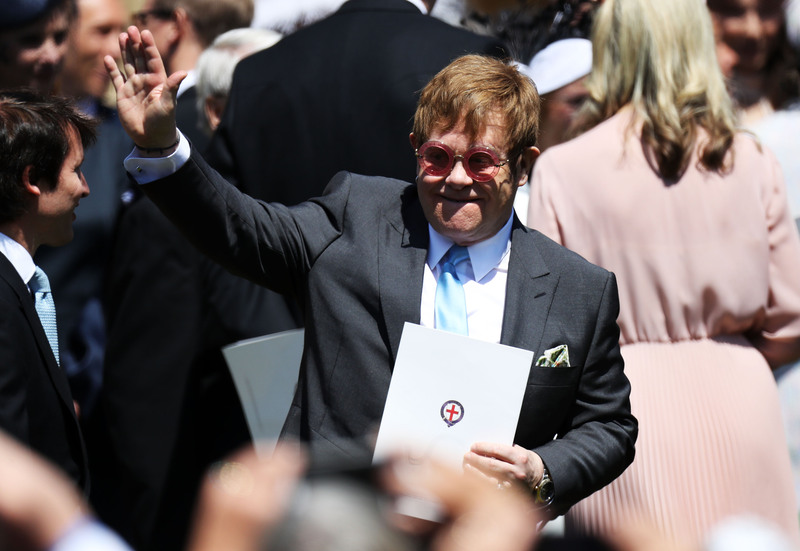 Elton attended the wedding with his husband David Furnish, and was seen chatting with various other guests including David Beckham and James Blunt.